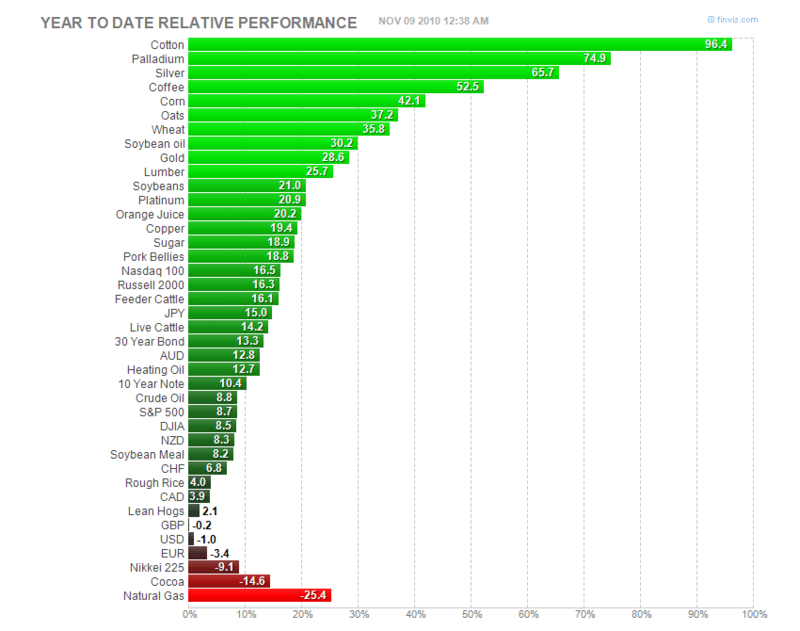 2010 YTD relative perfomance for the world trade-able assets( World Indices, Commodities, Forex, Bonds ) are shown. is it possible for you give breakout NSE stocks list of NICK NMA, Ichimoku channel and 13-13 Wilders Channel on everyday basis. Yeh Possible… Its a kids play though…. Anyways iam searching for a ranking mechanism which could pick the correct stock on ranking basis to segregate the good from bad apples.